​Manchester City will meet West Ham in the Women's FA Cup final after an injury-time own goal knocked holders Chelsea out in heart-breaking fashion. But with the game deep into stoppage time, ​Chelsea's Magdalena Eriksson diverted Demi Stokes' cross over her own goalkeeper, and into the back of the net, to send the current cup holders crashing out. ​City, who last lifted the trophy back in 2017, will face West Ham in the showpiece finale after another dramatic ending in the other semi-final tie. After Rachel Furness' header gave ​Reading the lead just minutes into the second-half, Alisha Lehmann equalised eight minutes later. 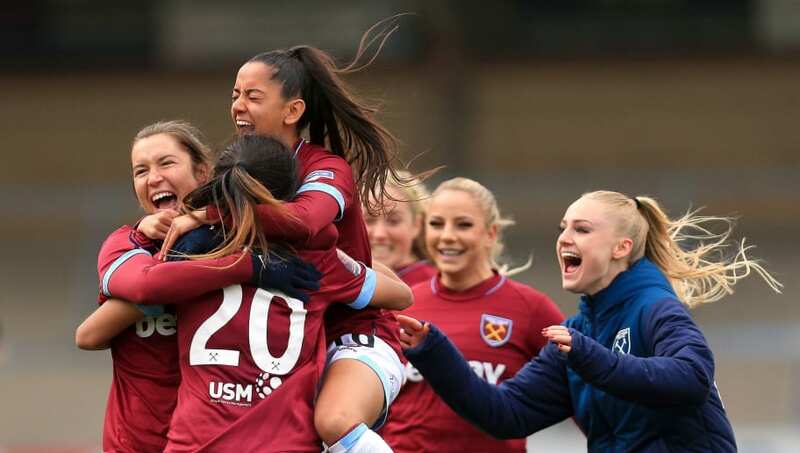 Fara Williams then had the opportunity to restore the Royals' lead but saw her spot-kick come off the post, as ​West Ham survived despite Reading being denied two strong penalty shouts.